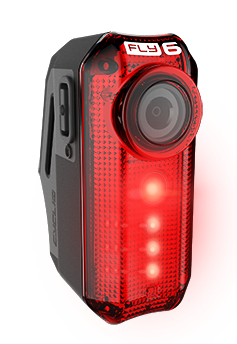 Cycliq is offering a nearly 30 percent discount for group purchases of its Fly6 and Fly12 cameras through the Spring City Cycling Club. 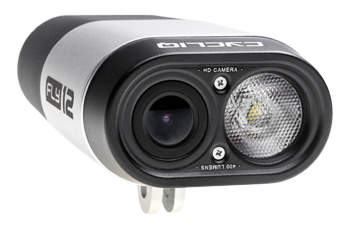 This is a revolutionary combination of LED lighting system and modern HD video camera specifically packaged for cyclists. The Fly12 front camera system retails for $299, the Fly6 rear system retails for $139. It's easy! 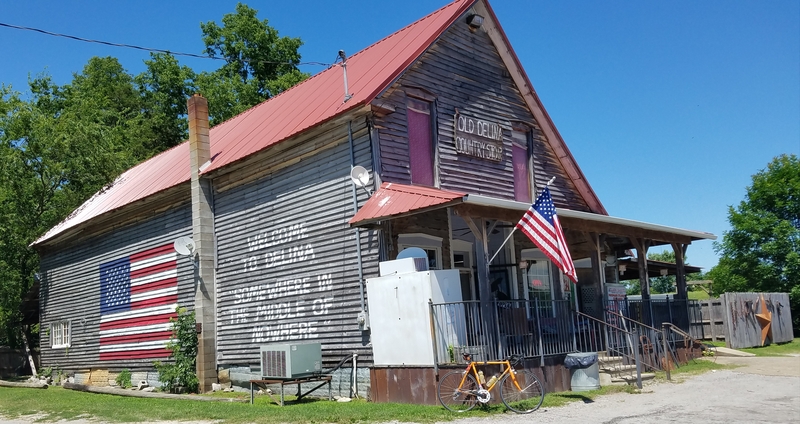 Order you light(s) during your registration process for the 2017 SCCC Member/AYCE registrant pricebefore Early Registration ends midnight, Sunday, September 3 so that the shipment can arrive in time for the Serving Hope/All-You-Can-Eat Century on September 16. Items will not be shipped, but will be available for pickup at the All-You-Can-Eat Century and at subsequent SCCC meetings. Don’t miss your chance to get this nifty and valuable piece of technology for your bike this year. Members who are not able to ride AYCE this year but would still like to be included in the order, please email the Treasurer, Laurie Volkmar. A charge will be assessed to your account that you can log in and pay online or else remit a check by mail or at a club meeting. Expired member? Still not a problem. Renew your membership here... Member Signup / Information ... then email our Treasurer, Laurie Volkmar, with your camera order. Do it soon, this initial offer expires September 3!